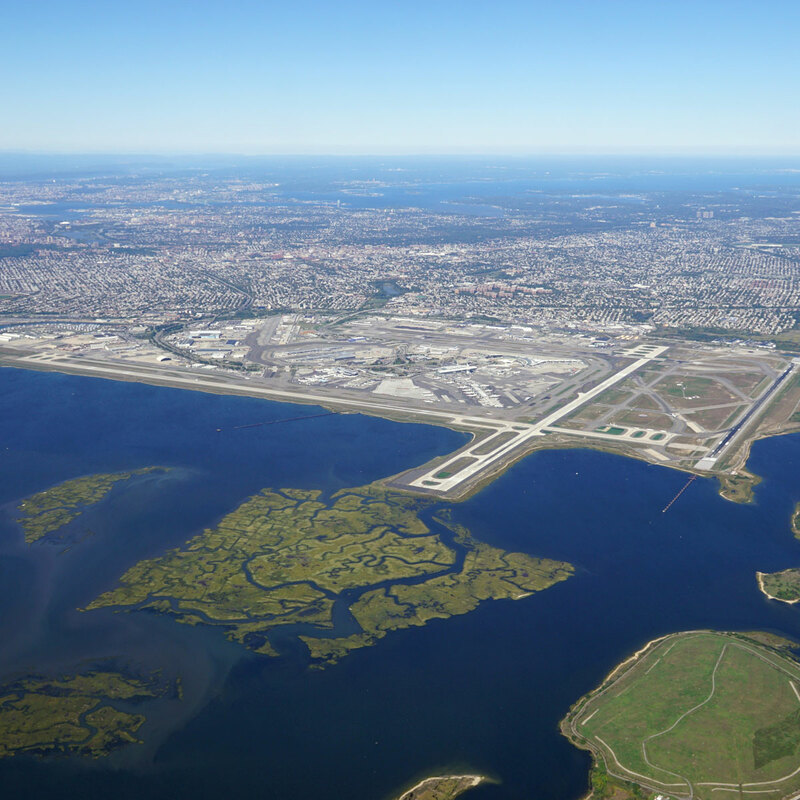 Our location facilitates ease of access to JFK airport and major roadways to expedite air logistics and e-commerce distribution operations. Centrally located, for ease of accessibility. The busiest international air passenger gateway into North America, and the busiest air freight gateway in the United States. By value of shipments handled. 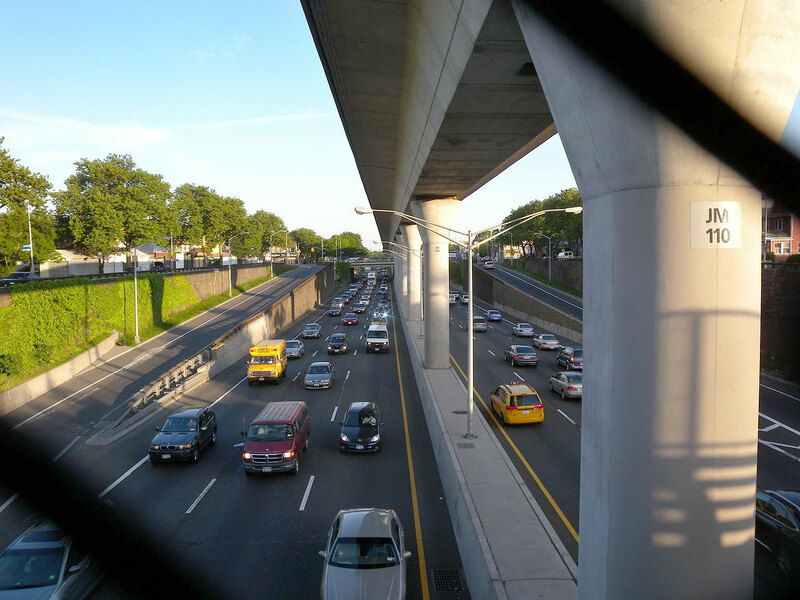 North-South arterial providing access to points East and West via connectivity with I-495 and to points North and South via connectivity with I-95. 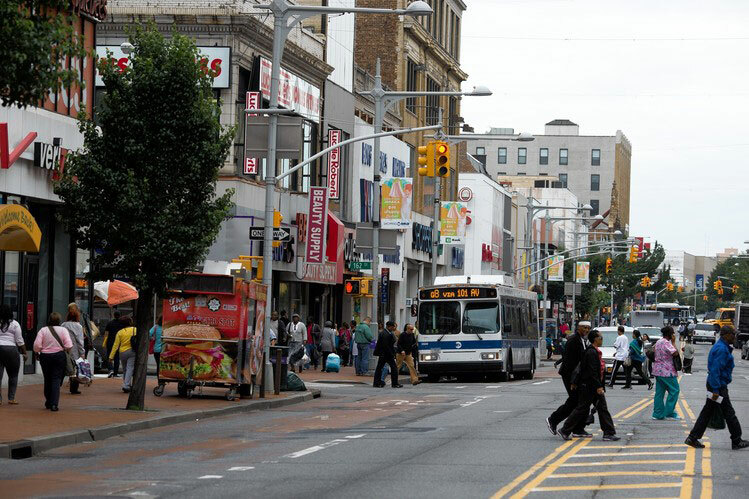 Located within the South Ozone Park neighborhood of the Jamaica section of Southern Queens, one of Queens densest and most diverse areas.